Cristian has 14 years of experience in IT project development and management and joined Pentalog in 2009, when he was recruited to coordinate a project for a leading French company in the media sector. In 2011, his focus shifted to e-Commerce where his project management and team building skills made him stand out as a strong leader. He was assigned to two of the most important e-Commerce projects that Pentalog has ever worked on. 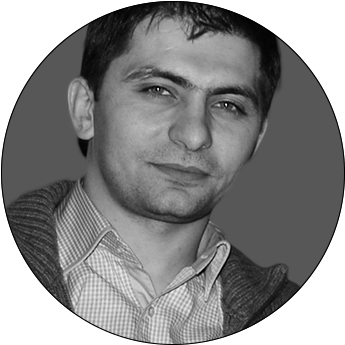 In December 2012, Cristian took over the management of Pentalog’s Delivery Center in Iasi, Romania. His responsibilities include project monitoring, budget management and employee recruitment to keep the team in Iasi stocked with top quality IT profiles.